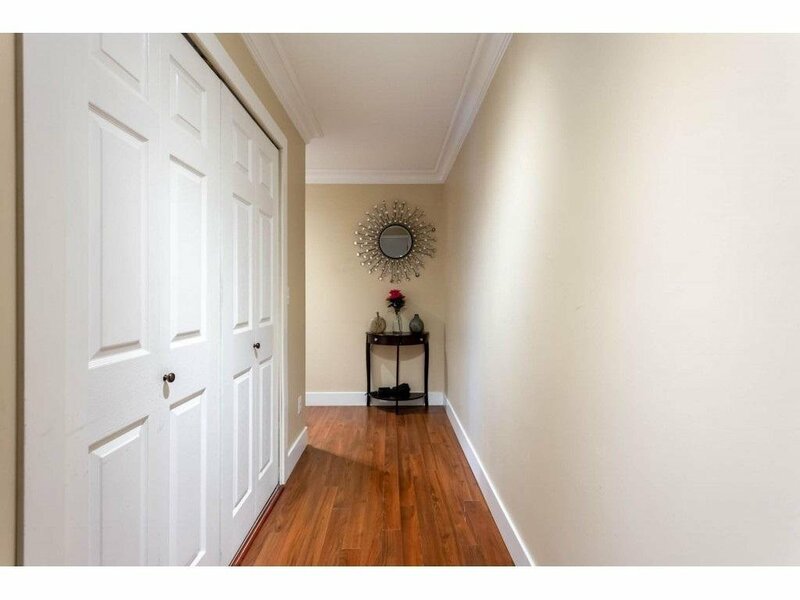 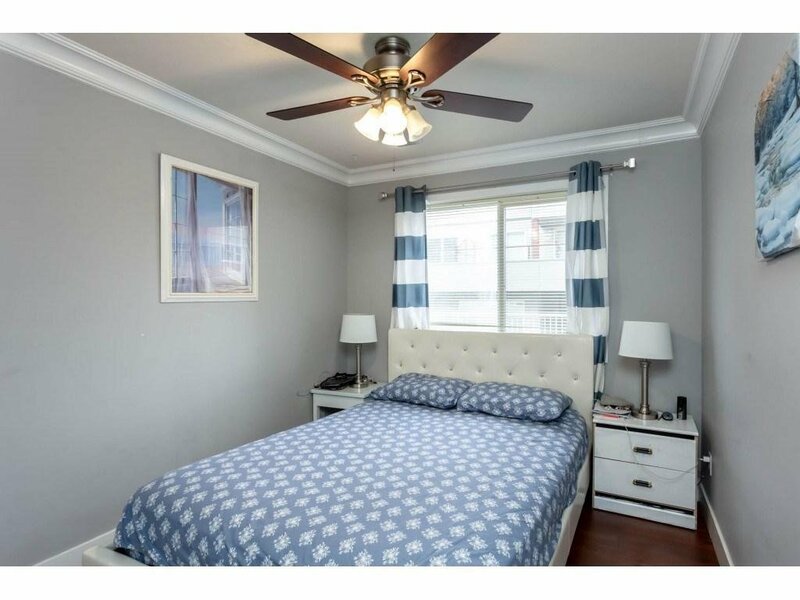 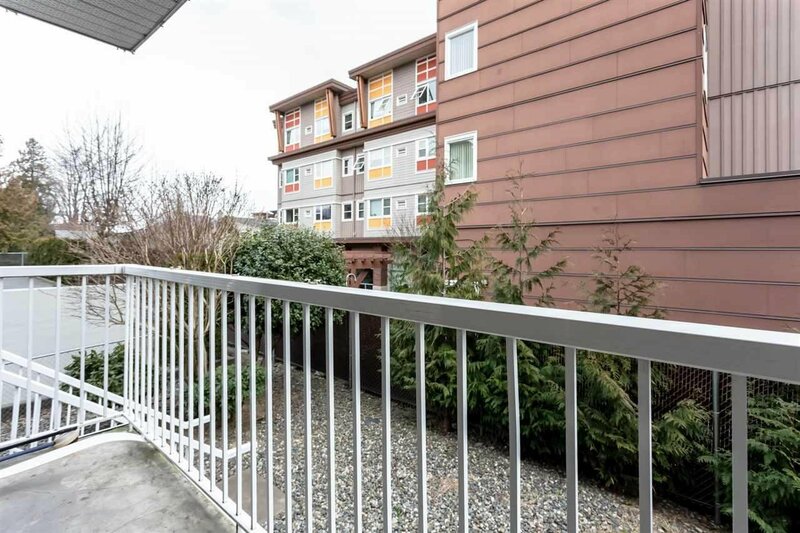 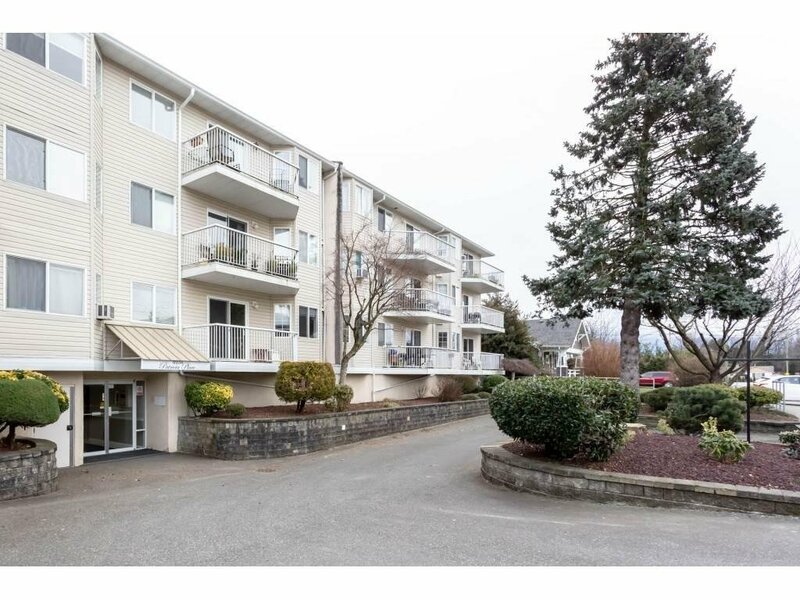 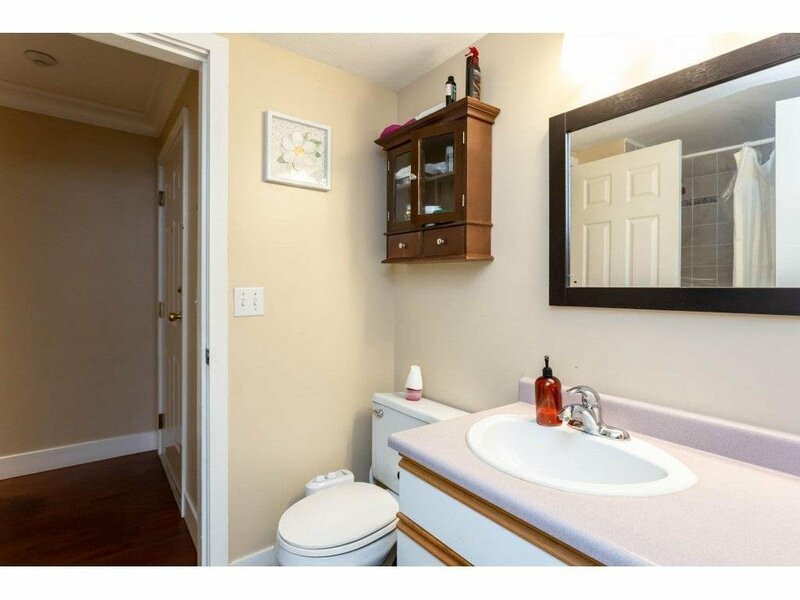 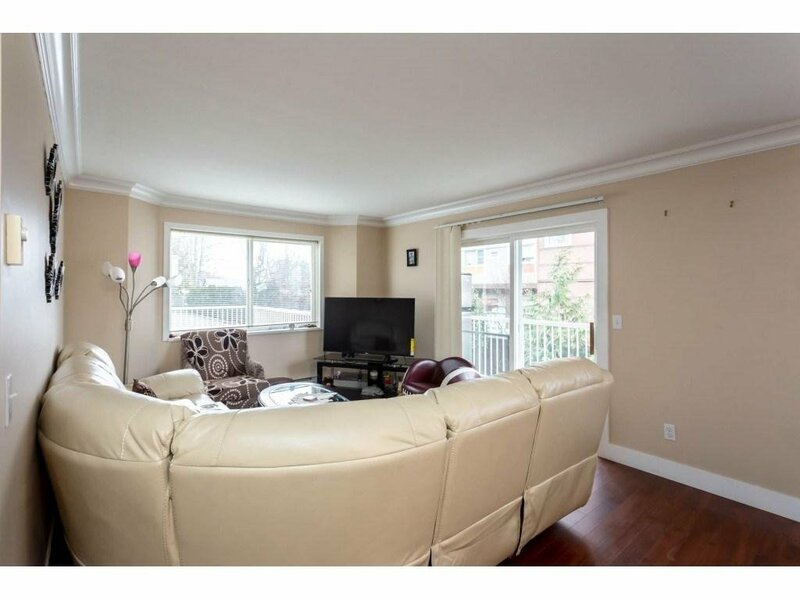 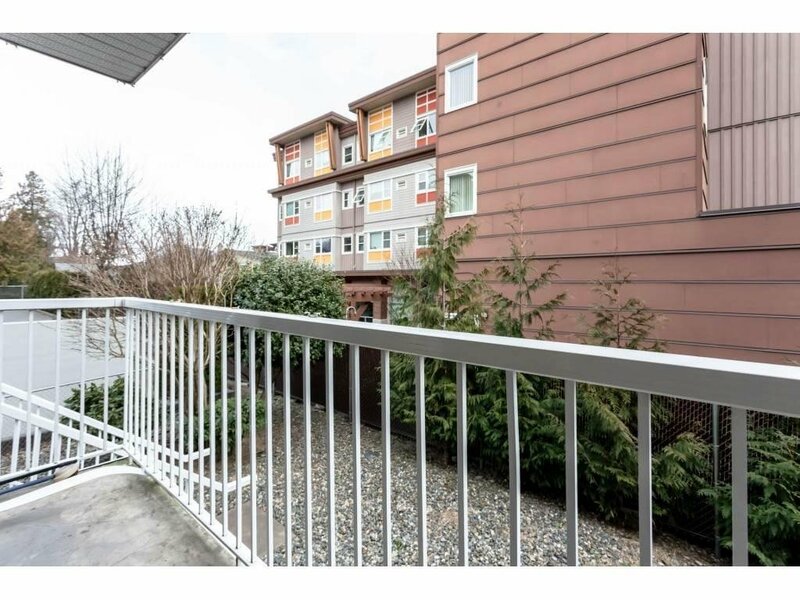 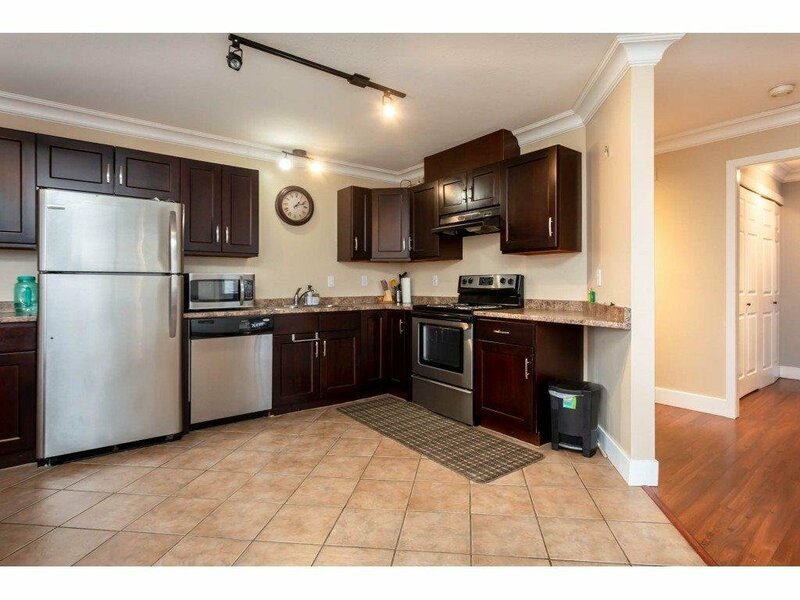 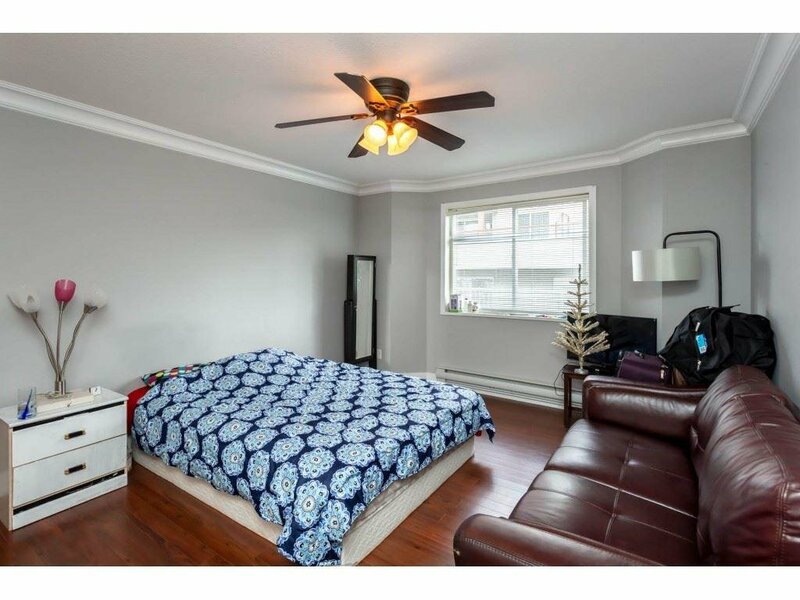 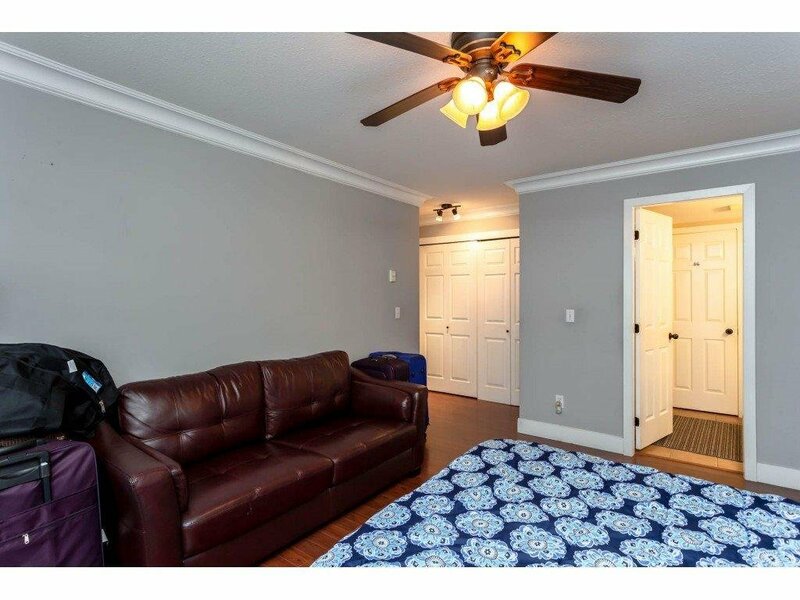 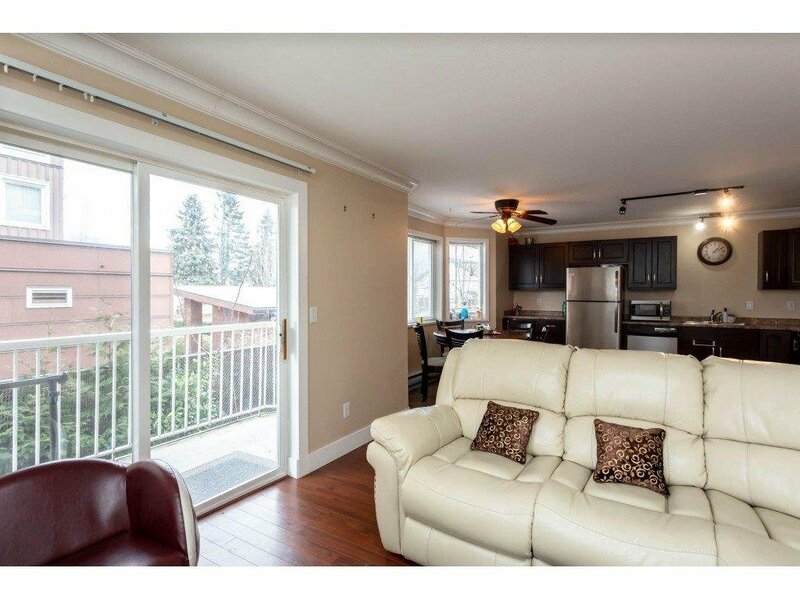 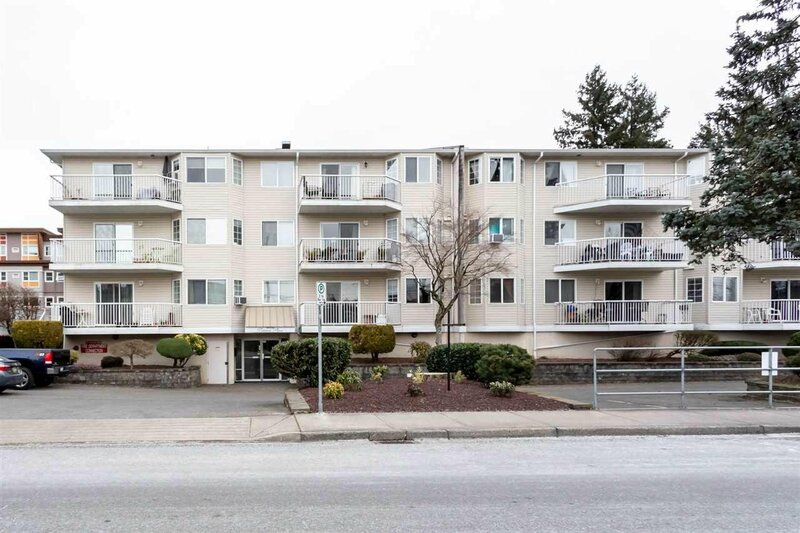 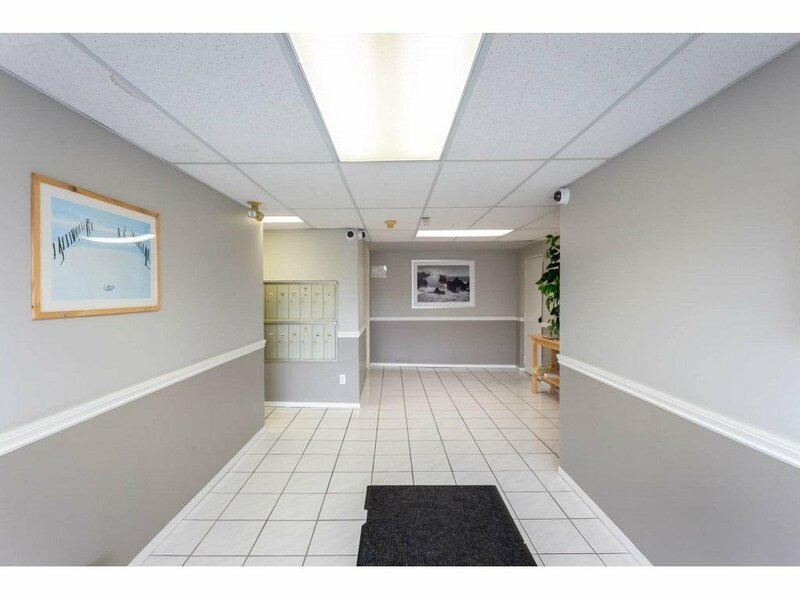 Bright and Spacious 2 Bed Condo in a fantastic central location, walking distance to everything. 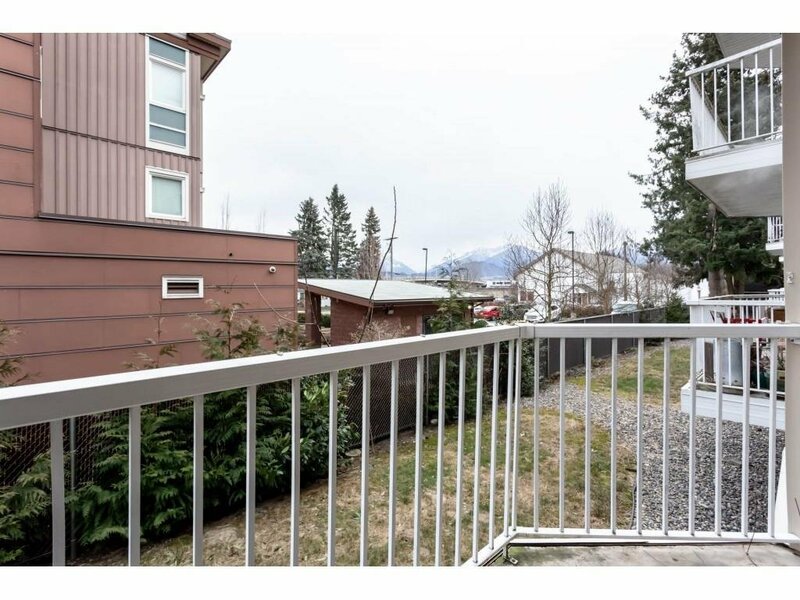 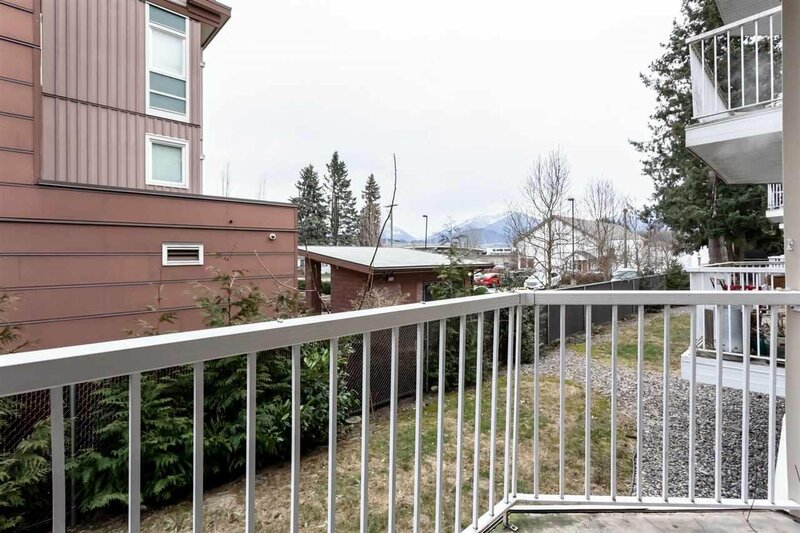 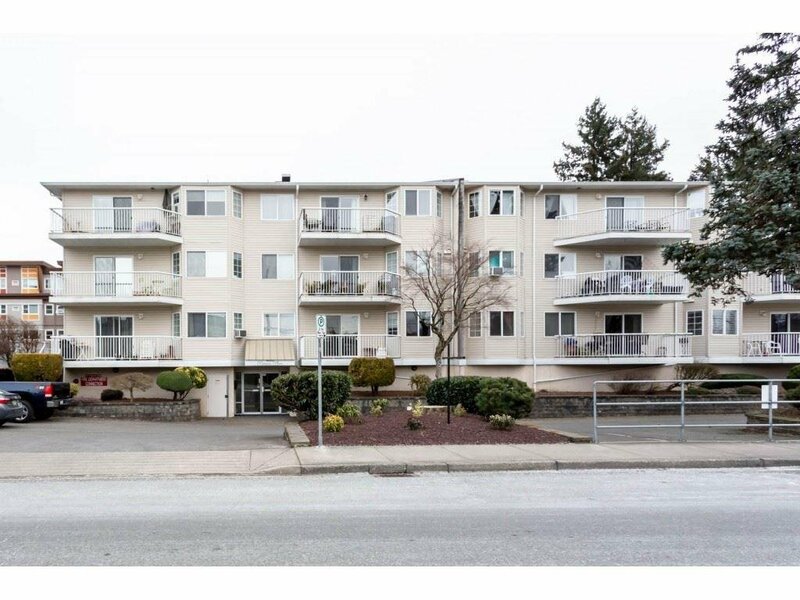 Sought after Patricia Place, well run 19+ building, with secure underground parking, storage locker, and fantastic mountain views. 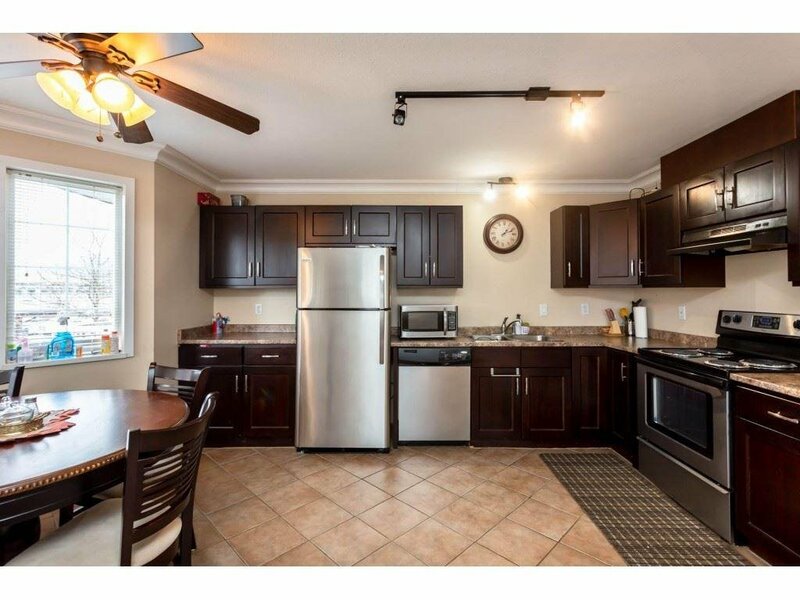 Open floor plan, large kitchen w/ room for island. 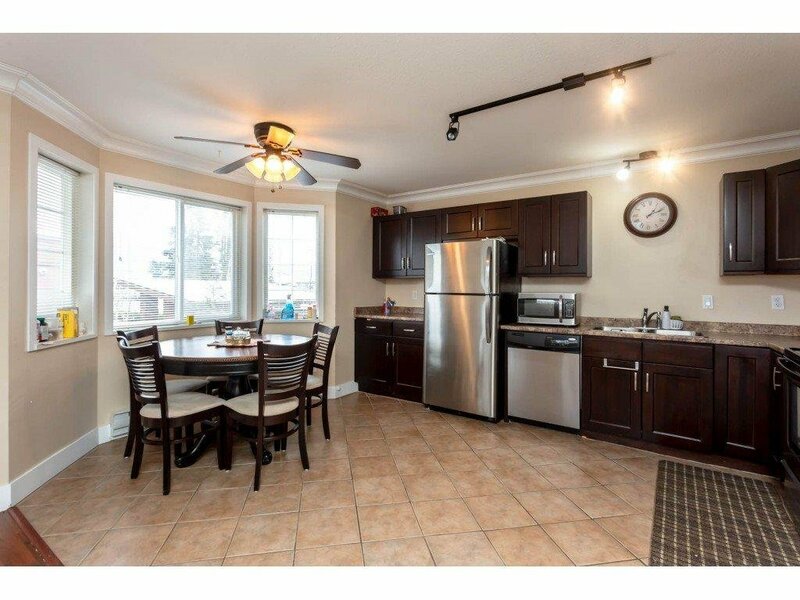 Updated counters/cupboards, newer floors, west facing with nice deck to enjoy the views of the mountains. 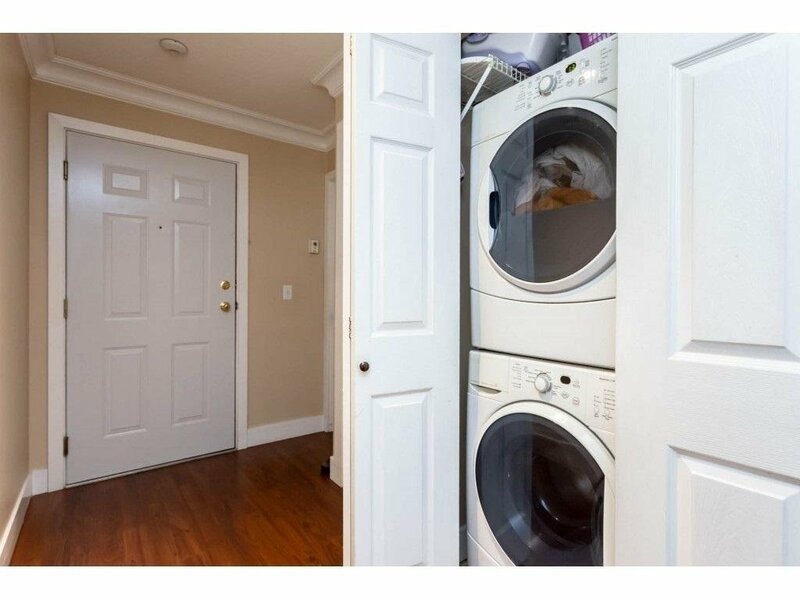 Pets allowed with restrictions (cats allowed, no dogs), rentals not allowed. 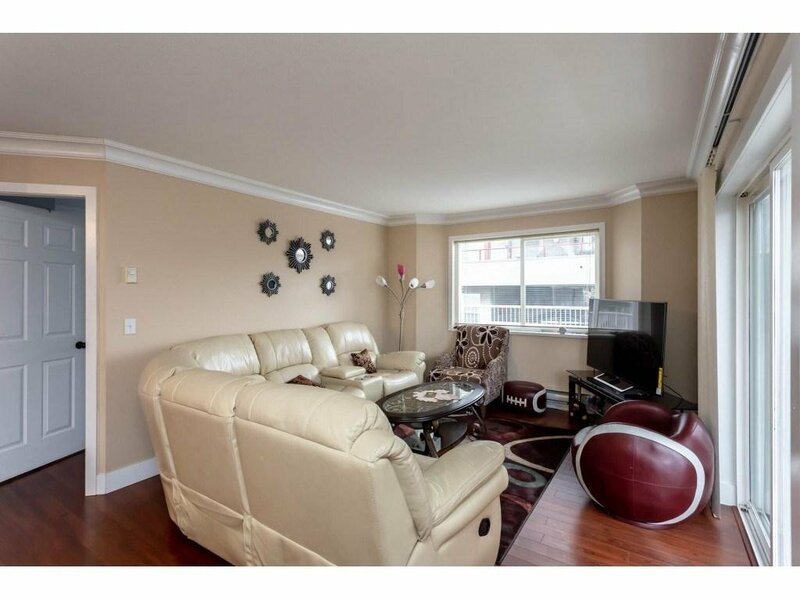 Call today for more information, and to book your private viewing.